Another V&V machine joins the Wessex flock. 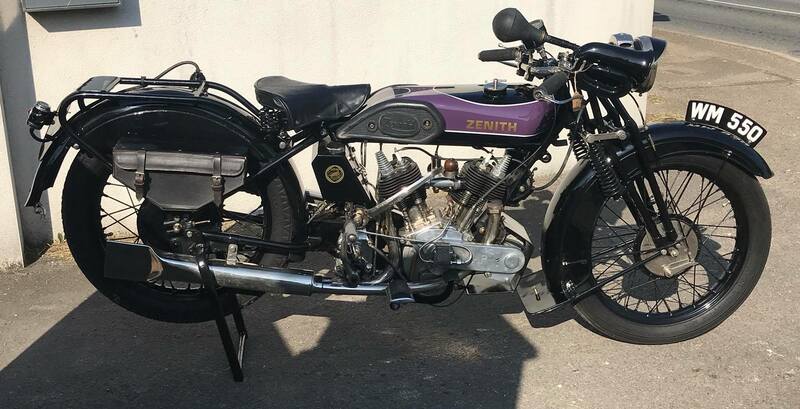 Congratulations to Paul Miles for adding this Zenith V Twin beauty to his stable. Looking forward to seeing her out on future runs and the continuing adventures of relatively recent V&V convert Paul.